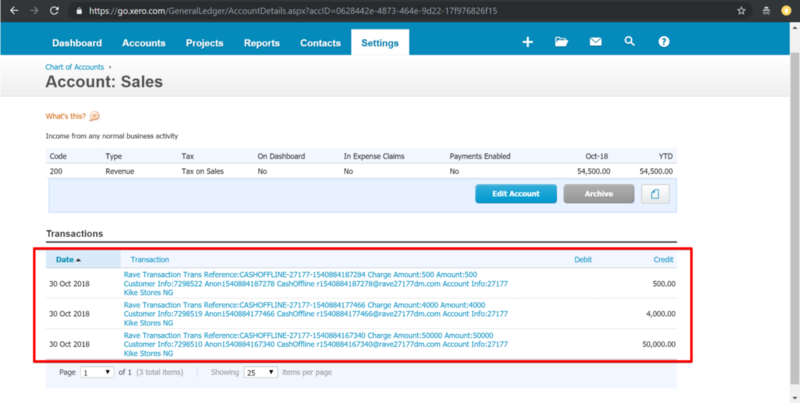 Get a real-time view of your cash flow. Log in anytime, anywhere on your Mac, PC, a tablet or mobile phone to get a real-time view of your cash flow. It’s small business accounting software that’s simple, smart and occasionally magical. 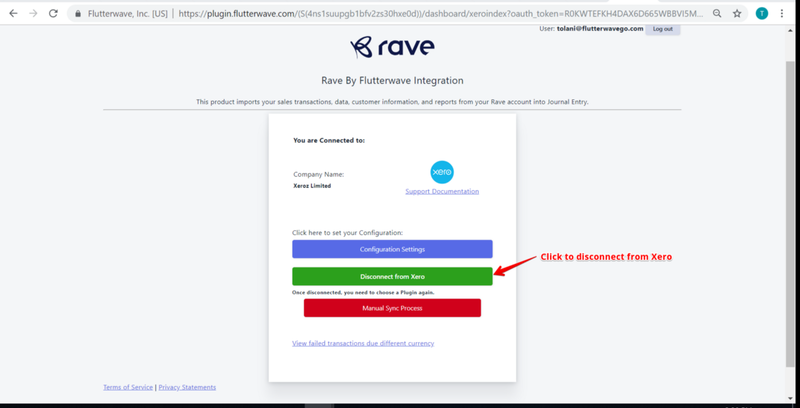 Benefits of Integrating Rave + Xero. 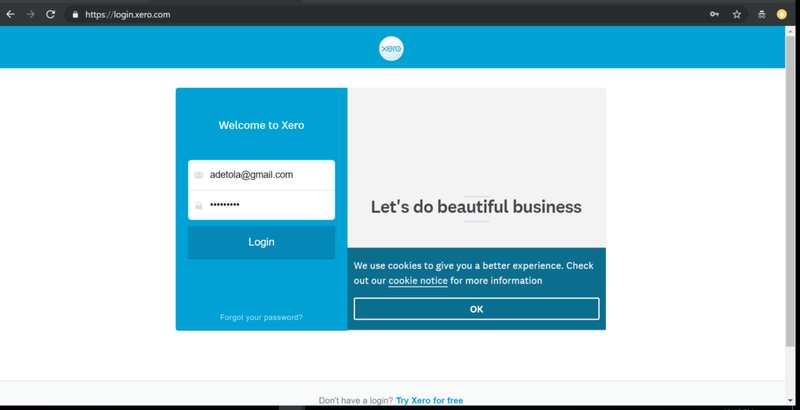 Step 1: Select the Xero plugin to proceed. 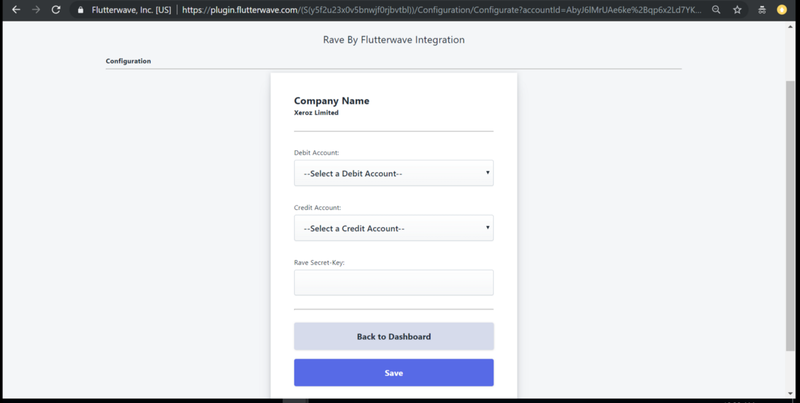 Step 6: Select Credit and Debit Account and save and then click“Back to Dashboard” to return to the dashboard. 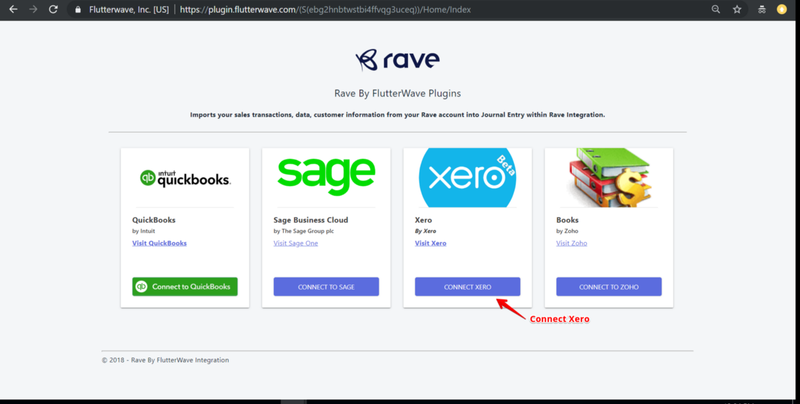 How to navigate to the integration and to disconnect Xero. 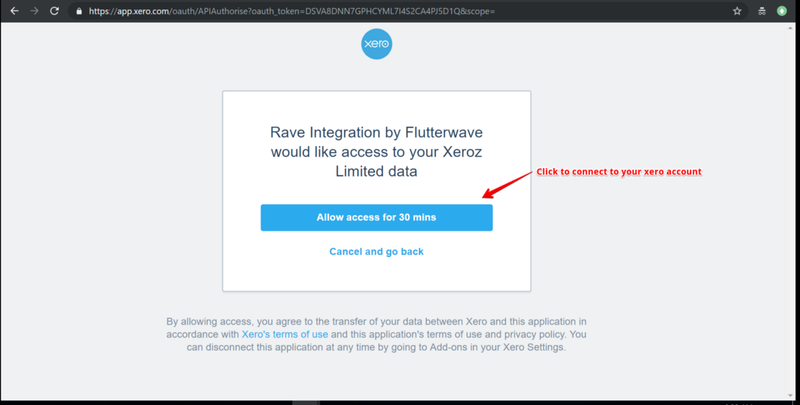 The following steps illustrate how to disconnect Xero. 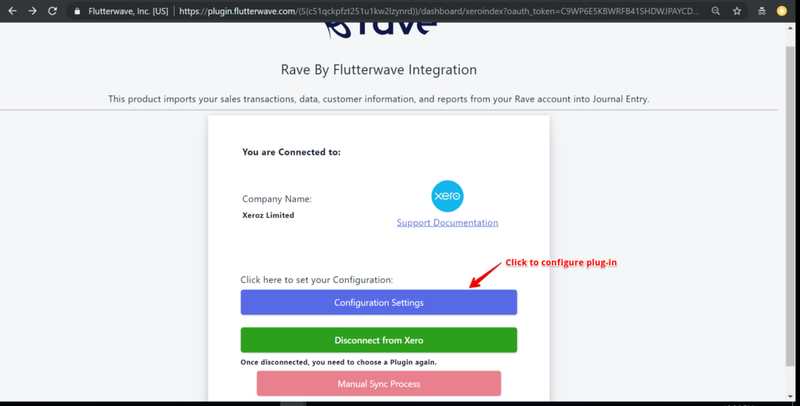 On Xero configuration settings page, click on“Disconnect from Xero”. 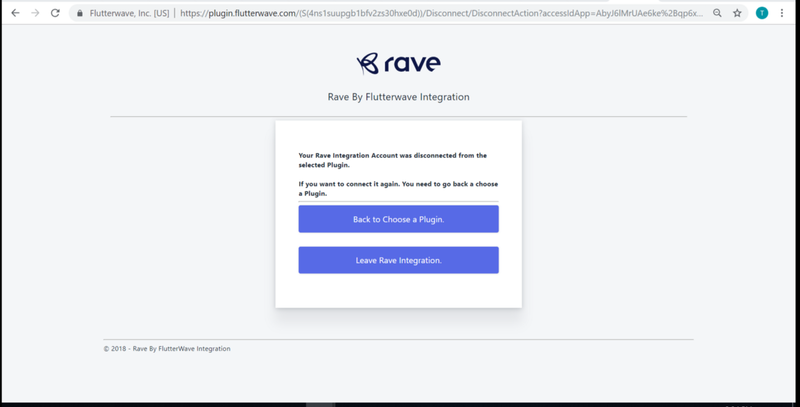 On the following page, click on“Back to choose a plugin” or“leave integration” to exit integration. 2. When and how does data sync occur? Data sync occurs when“Manual sync process” button is clicked at the configuration settings page to obtain real-time data sync. It also occurs automatically at 12:00 am daily. 4. Are there any settings related to synchronizing ? 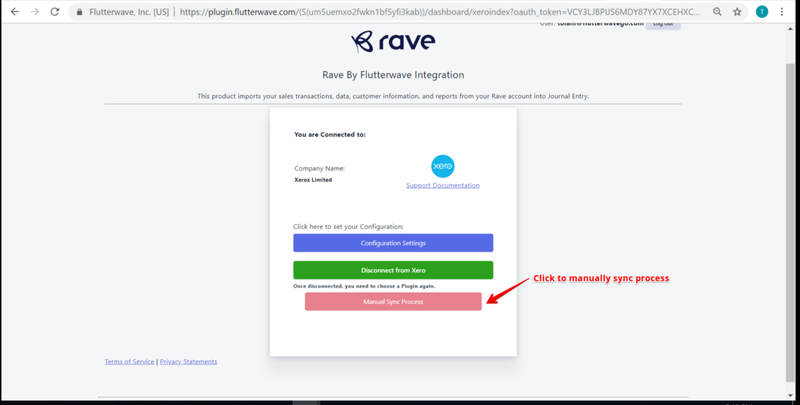 For successful synchronizing, the home currency for rave transactions must be the same as that on Xero account. 5. When does data Sync process fail? 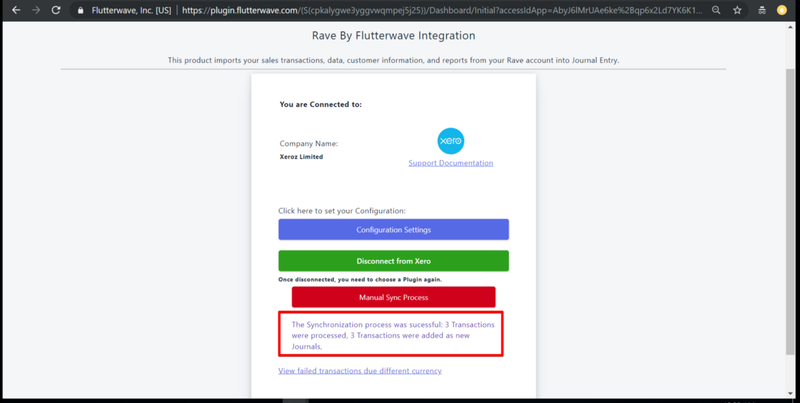 Sync fails when home currency on Xero is different from that used for rave transactions. When registering on Xero as a first time user, you select your country. 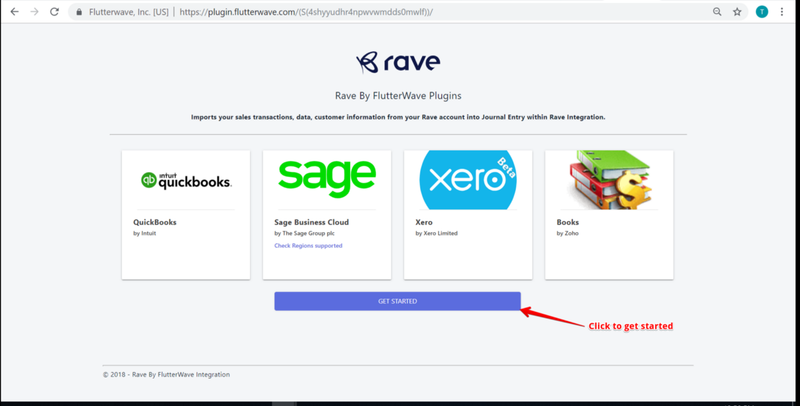 Country selected automatically determines what currency will be home currency on Xero. Hence selecting Nigeria as the country when registering gives NGN as default currency on Xero. 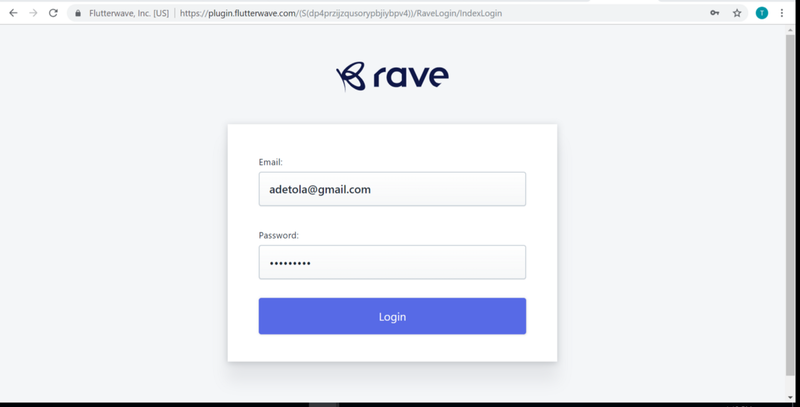 So, there won’t be failing of sync due to different home currency as long as transactions carried out on rave are all in NGN. 6. 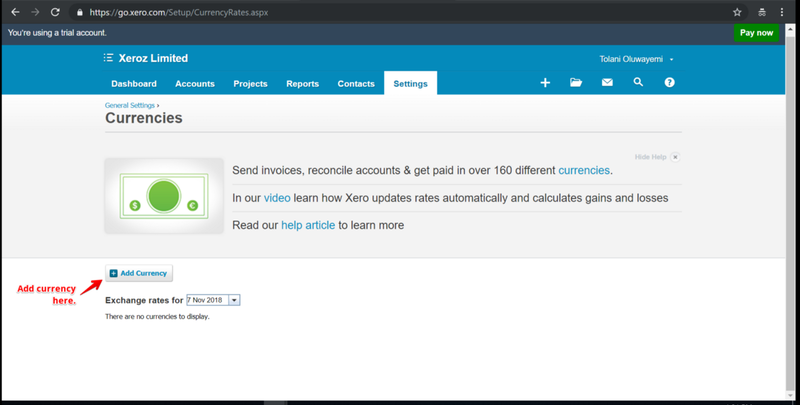 How do I select a different currency on Xero? On“Settings” menu drop down, click on“General Settings”. Scroll down to“Currencies” section and click on“Currencies”. On the following page, click on“Add currency” tab. You can now perform transactions in your chosen currency.